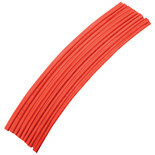 Insulate spliced wiring with this fast and easy solution. 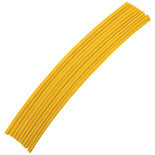 Place a sleeve over the two connected cables and simply heat to fully enclose the join. 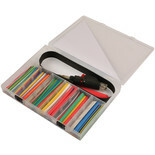 The Torch with Heat Shrink Tubing Set features 162 pieces and is the ideal kit for customers who are rewiring or repairing a vehicles wiring loom or just wanting to tidy up old cables. 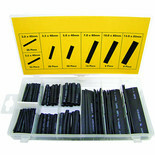 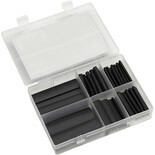 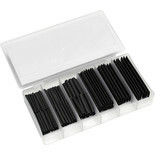 10 Piece Heat Shrink Tubing -1/4"
An assortment of 95 (approx.) 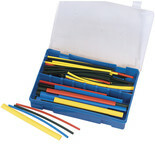 heat shrink tubes for sealing automotive electrical connections. 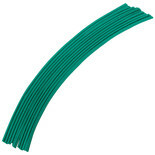 To be used in conjunction with hot air guns.